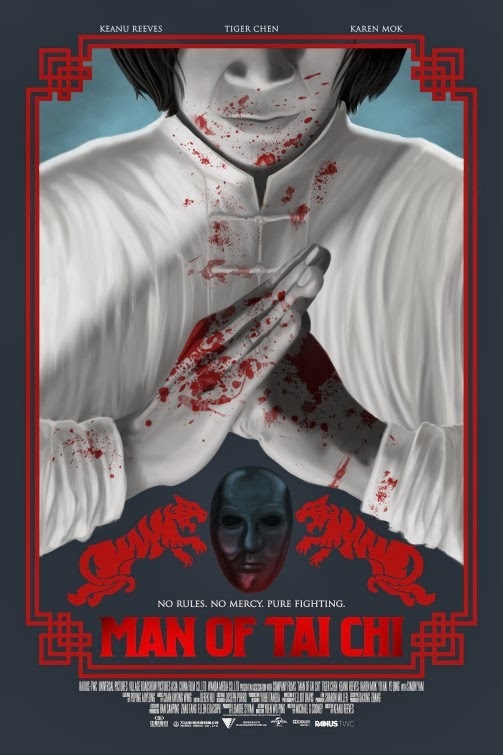 Do you want to see a pure-hearted man of Tai Chi become a killer? 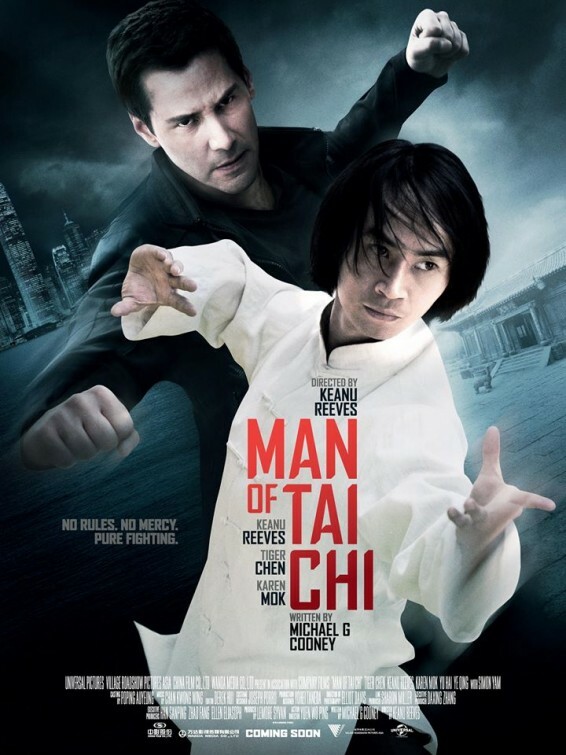 Do check Keanu Reeves’ Man of Tai Chi then! 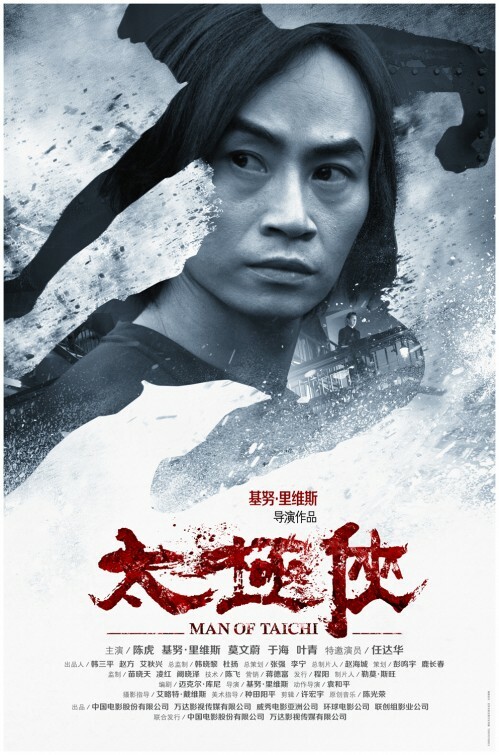 The release date of Man of Tai Chi is set to November 1, 2013. 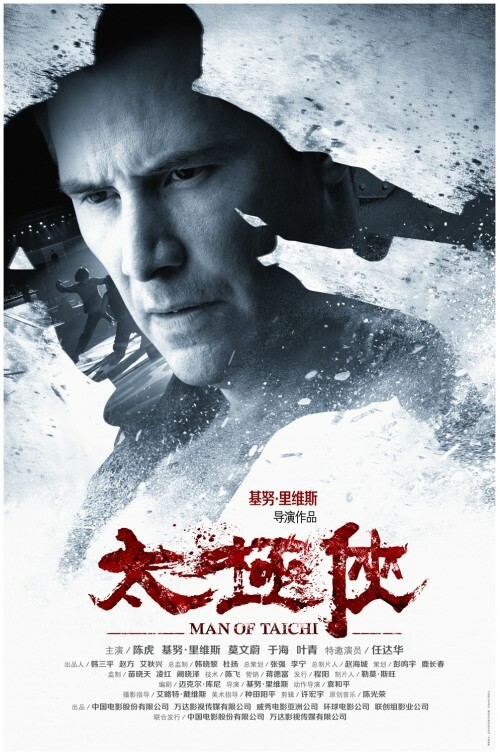 Man of Tai Chi – No rules, no mercy, pure fighting! Do you root for the Chinese martial arts expert or for the Matrix actor? 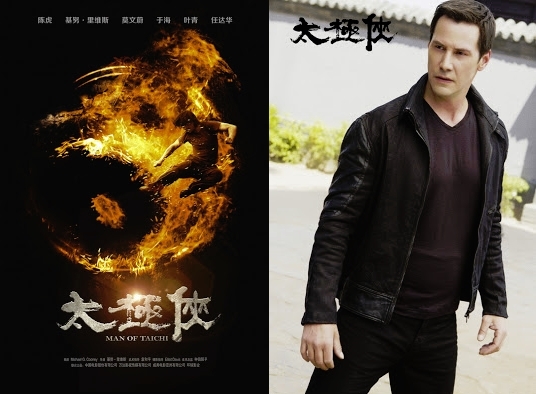 The film is starring Keanu Reeves, Tiger Chen, and Karen Mok. 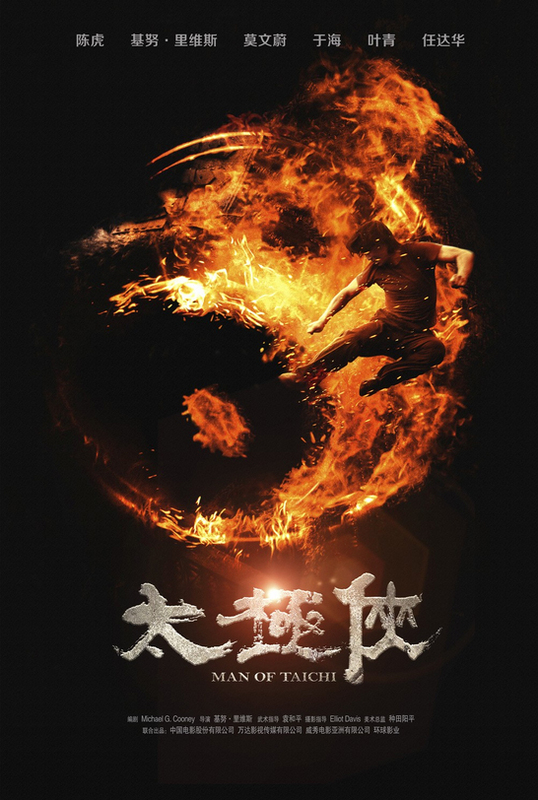 What do you think of this trailer Man of Tai Chi? 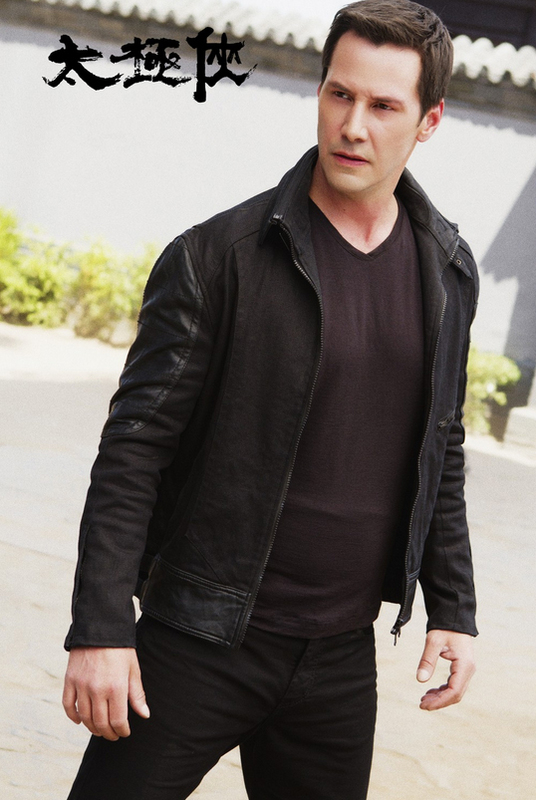 Do you like Keanu Reeves’s performance as a corrupting villain? The film is directed by Keanu Reeves. 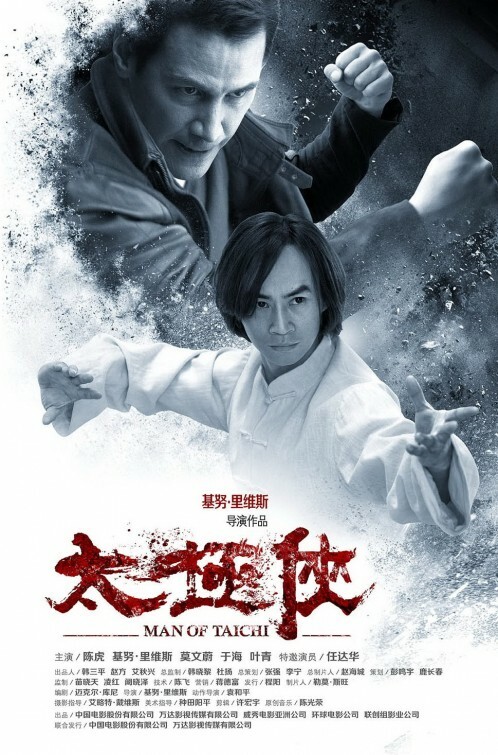 Well looks like there will be much action and fighting in the movie Man of Tai Chi! What do you think of this trailer? Share your thoughts below! That fiery poster looks great! Let’s hope the film will be as intense! 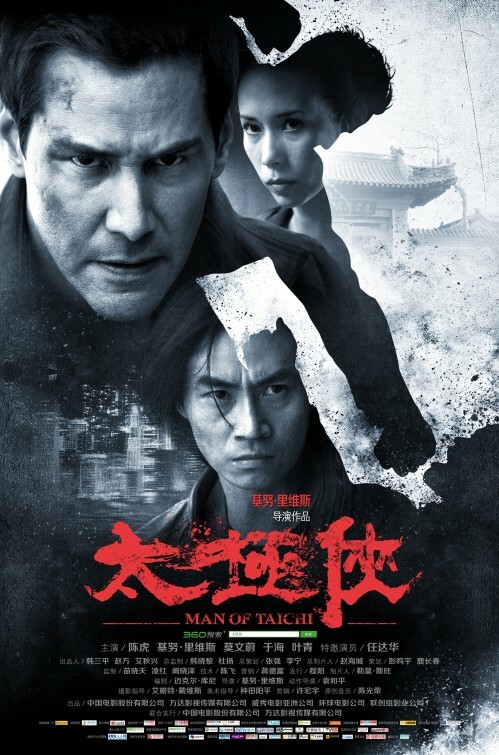 The cast inlcudes Tiger Hu Chen, Keanu Reeves, Karen Mok, Simon Yam, Iko Uwais, and Yuen Woo Ping. There’s no official release date yet.